After just one year and six months on the job, Jackie Parker will step down from her position as director of GM global philanthropy and corporate giving. According to The Detroit News, Parker’s reason behind her departure is to spend more time with her family in Atlanta, Georgia. Parker had been traveling between her home city and Detroit, Michigan, for the philanthropy director position. She was also the head of the GM Foundation, which itself will be dissolved. GM plans to reorganize its charitable efforts and place more emphasis on STEM, safety and economic sustainability. In the process, some arts programs have been wary of what will happen to essential funding from GM. 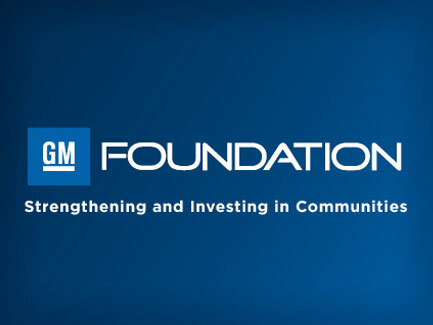 The GM Foundation pays out around $30 million every year to various programs. In the meantime, Lori Wingerter, vice president of the soon to be defunct GM Foundation, will lead the foundation and the company’s global philanthropy efforts. A proper succession plan will be revealed in the near future. How is it possible to grab free xbox codes for the xbox membership. http://xblivecodes.net we should get these codes here.